5:00PM EST 12/9/2017	 Bobby Ross Jr. Shooting holes in a "paper bad guy" during target practice? That's easy. Defending a house of worship against a real gunman? That's a whole different story. 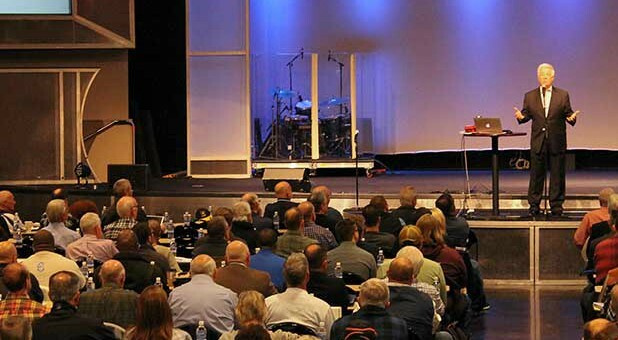 "To assume they're going to be effective in an active-shooter situation is comparable to giving me a set of golf clubs and expecting me to win the Masters," the retired Dallas policeman told the crowd of 650 pastors and other church leaders. The event, titled "Church Security in the 21st Century," was held at the 42,000-member Prestonwood Baptist Church exactly a month after the worst church shooting in American history. He urged churches to develop policies for minimum training and qualifications for anyone armed with a gun and to consider involving members with law enforcement and military experience. Helping with the security team requires just as strong a calling and "God-given talent" as any other service, he said. "Sutherland Springs was not a gun control issue," he added. "It was a sin issue. We have to safeguard the body of believers." The Rev. Jack Graham, the megachurch's pastor and a former president of the national Southern Baptist Convention, said God put the idea for the free seminar on his heart. "One of the things a pastor is assigned to do is to guard the flock, and that includes spiritually and biblically to guard the flock," he said. "But I also take very seriously the assignment to watch over the flock, God's people, in a physical way." 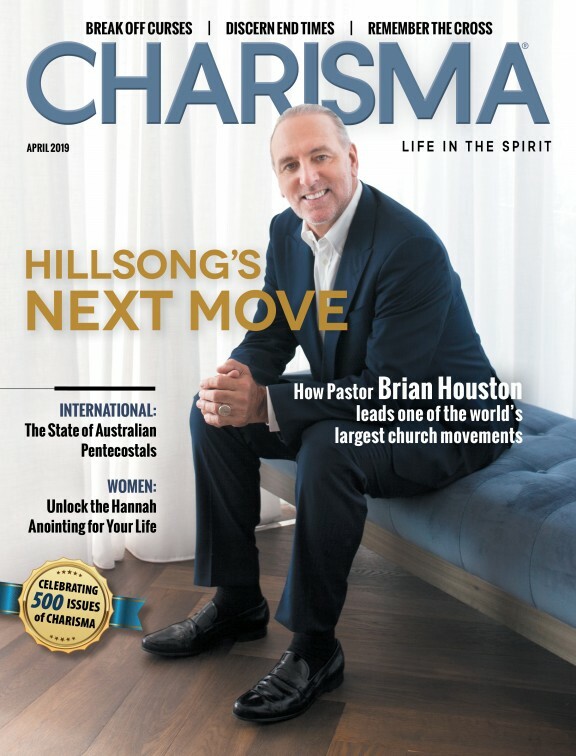 When registration for the first seminar quickly filled up, the church scheduled an identical second one for a week later, said Mike Buster, Prestonwood's executive pastor. Already, 500 pastors and church leaders have signed up for the Dec. 12 event. Additional seminars are planned all over Texas. "Obviously, it's on the minds of every pastor and staff across the country," Buster said of church security. "In nearly every church, they're looking for ways to better secure their congregation and to ... develop some emergency plans, to build relationships with local law enforcement agencies as well as to have this culture of awareness with their people, and to be ready for anything that might happen." Prior to the Sutherland Springs massacre, church volunteer Stacey Bottolfson said her family's Pentecostal congregation — Life Central Church in Plano — had been lackadaisical about security. "I know that at our church, there are several people who carry in church, but we need to get a plan together in case something happens," said Bottolfson, who came to the seminar with her husband, Tim. "It was emotional, especially when I heard about the young people, the babies, that got killed because of this craziness," said Jenkins, explaining why he chose to attend the seminar. "And being a father and a grandfather, of course, that really hit home with me. So it even made me want to move even further ... to make sure the people who are entering our church ... can know that they are entering into a safe haven when they come to worship." "It's just — it's tragic," Gossett said. "Because you think about, 'Man, how would I respond if I was the pastor at that church? How would I respond if I was the dad to one of these kids?' It's just heartbreaking." In response, the East Texas congregation is beefing up its own security team: "We've been more diligent in our preparedness, because the truth is, you become somewhat complacent in your approach, and unfortunately, a tragedy such as that serves as a reminder that we do have to be diligent in being prepared." At the one-day seminar, topics ranged from "How to Incorporate Your Parking, Usher and Greeter Ministries into Your Security Plan" to "What You Can Do Right Now to Formulate a Security Plan and Assemble a Safety/Security Team" to "Creating an All-Hazards Approach to Managing Incidents." The more time that passes, the easier it'll be for church leaders to move on from the Sutherland Springs tragedy, Gurley told seminar attendees. "It's human nature to let this go because it hurts," he said. But he begged: "Please don't let this feeling pass. The people on Nov. 5 were only doing one thing: They were gathering to worship. But they became the victims of a warped and twisted mind. We cannot let those people die in vain."